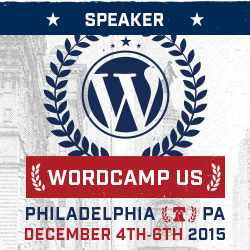 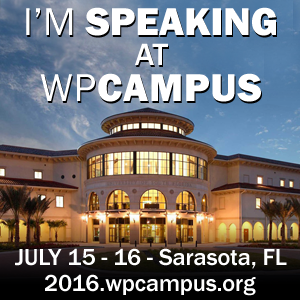 We announced some interesting data at the last WordCamp Miami for our 10th anniversary. 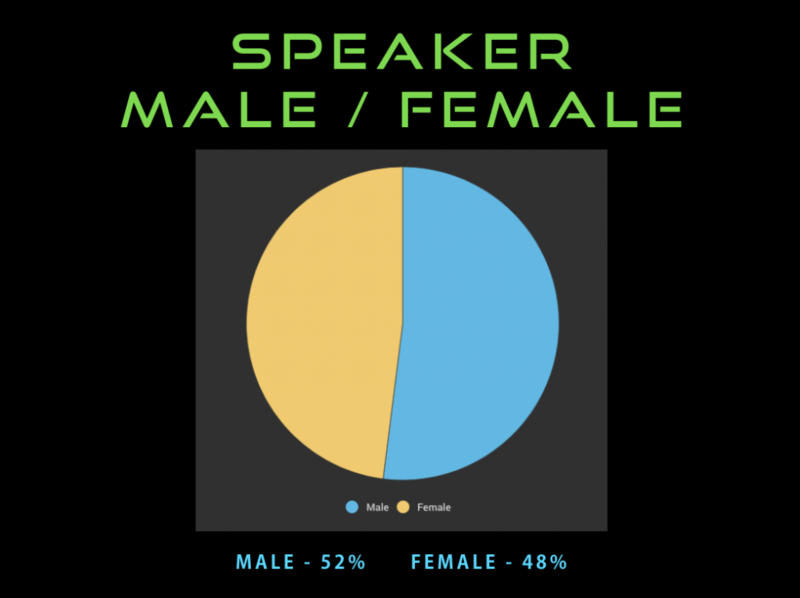 One of which was the speaker data. 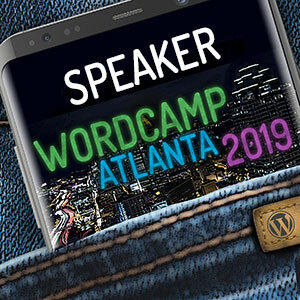 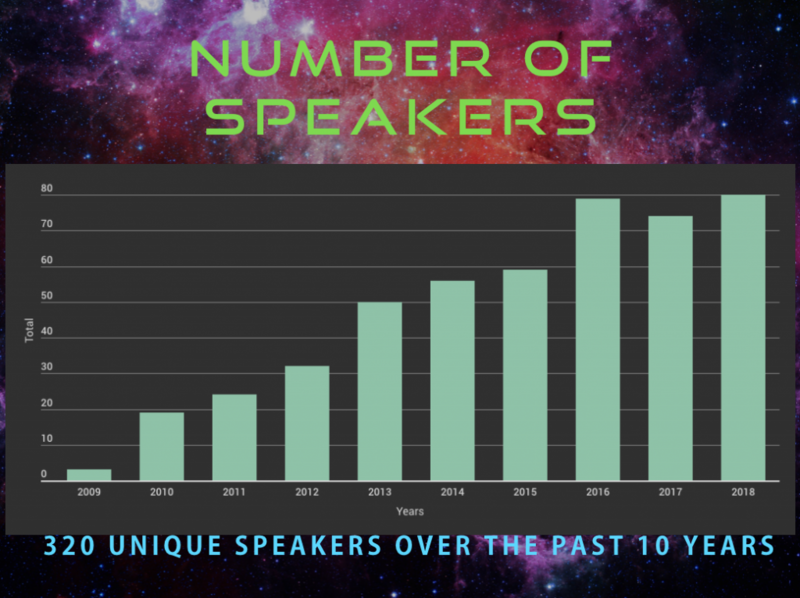 I’m listing all the “official” speakers here (official as in there might have been some last minute replacements or cancels, but these are all the names reflected on the official sites).